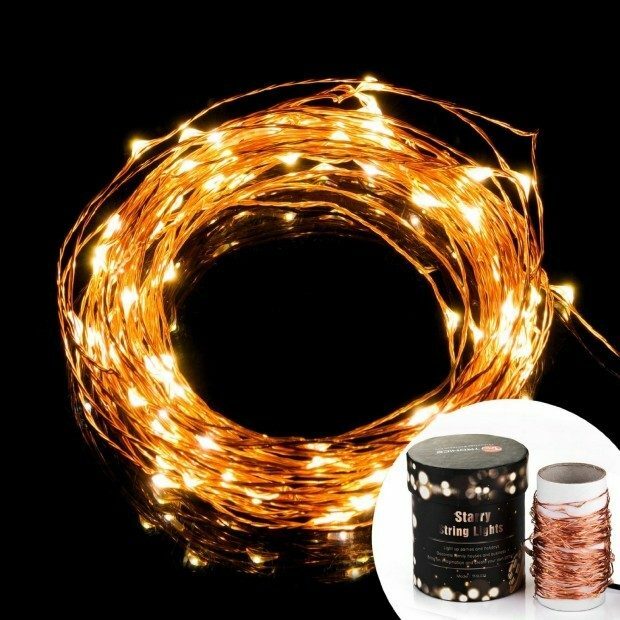 Copper Wire LED Starry String Lights Just $17.99! You are here: Home / Great Deals / Amazon Deals / Copper Wire LED Starry String Lights Just $17.99! Head over to Amazon and order the Copper Wire LED Starry String Lights for Just $17.99! Get FREE shipping if you are a Prime member or on orders of $35+! Best Seller of STRING LIGHTS on Amazon, 12 months warranty + 6 month extended after registration, and 24/7 customer support.